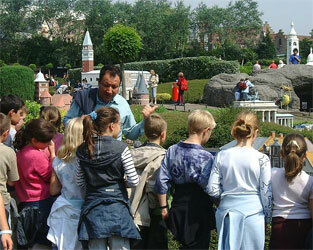 Your students become real explorers amidst the most beautifull buildings of the European Union. This trip can be perfectly combined with geography, history, culture and language courses. The guide gives you an enthusiastic account with many anecdotes of Mini-Europe, sharing his or her knowledge of the cities and monuments which have been important for Europe. Thematic visit : visit the park and identify the different architectural styles (to ask at the booking). 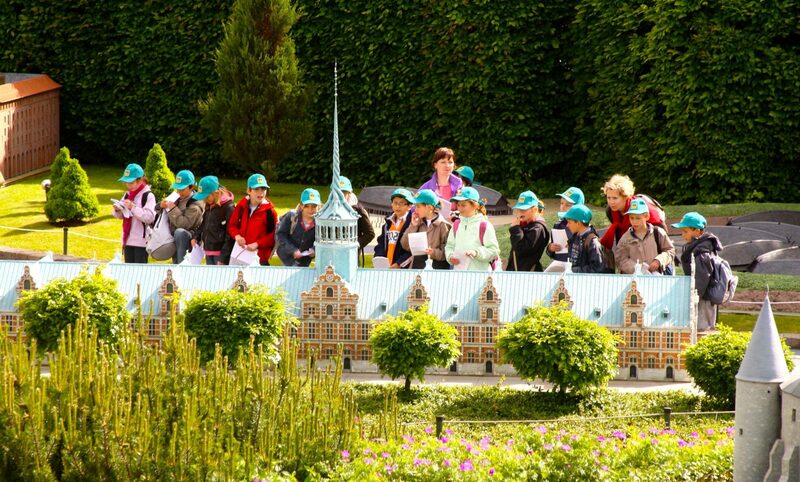 Complete your visit in Mini-Europe by a guided tour of the European Area in Brussels. We want you to feel relaxed! After an educational programme, allow for enough time to fit in a visit to the park and the “Spirit of Europe” exhibition. Confirm as fast as possible and discover other theme park! 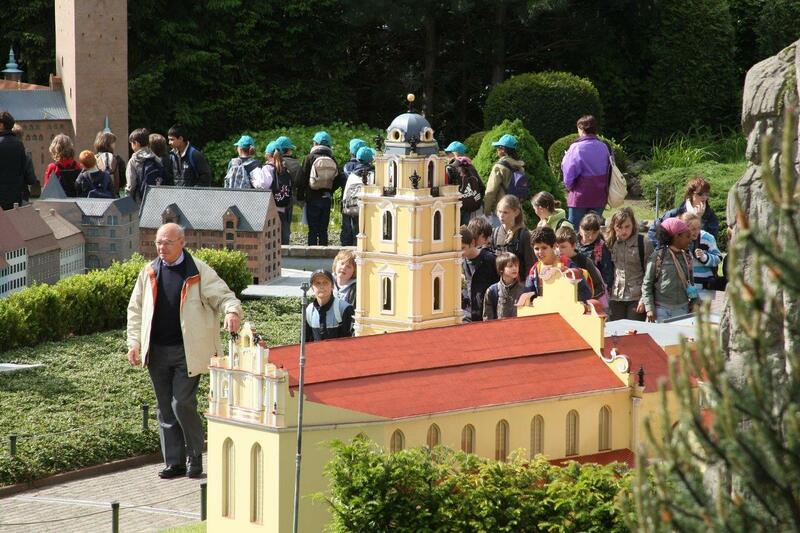 Get your personal Profpass by sending us a written reservation of your visit to Mini-Europe before May 9th (Euro-day). This pass will provide you and your family free entrance to other great theme parks such as Mini-Europe, Pairi Daiza, Historium, Sea Life… (one Profpass for every 15 paying students, given on the day of your arrival). 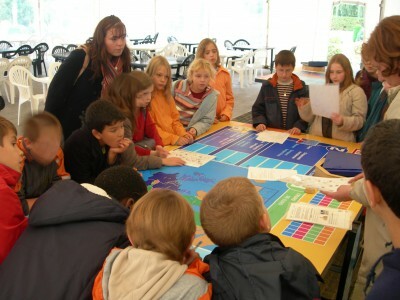 This should help you to prepare your eventual next schooltrip to one of these educational activities!